Honey bees play an important role in the pollination of key Oregon crops and beekeepers require a location to work and prepare colonies between pollination events. A single Oregon bee colony can pollinate up to six different crops in a year. Although honey bees are generally not aggressive, there can be incidents associated with large numbers of colonies, located on property zoned for agriculture, that are in proximity of residential areas. The City of Turner has a plan to reduce incidents associated with a commercial beekeeping operation adjacent to Crawford Crossing. Aspects of this plan include having the beekeeper locate the colonies a further distance from the Crawford Crossing development. In order to evaluate the plan we ask residents track when bees are present or not present and what they are doing. Data collected by this assessment will not only help assess efforts to reduce conflict between commercial beekeeping and homeowners in Turner, but will provide baseline information that could help beekeepers and communities across Oregon. European honey bee (Apis mellifera) is managed in boxes or can be feral living inside a hollow of a tree. These bees do not hibernate of the winter and will be active when temperatures rise above 55C. Honey bees typically do not sting unless their colonies are disturbed, but can become aggressive when large colonies lack pastures of flowers to forage on. 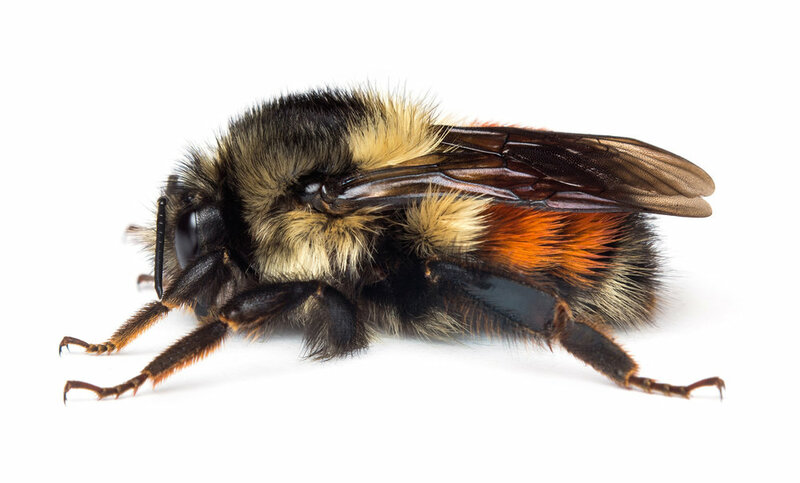 Bumble bee (Bombus spp.). These are native bees. There are over 25 different species in Oregon. These bees winter in loose soil and mulch overwinter as single mated queens. In the spring they will look for a small cavity to make their nests. These bees are very gentle and will not sting unless their nest is directly disturbed. The nests typically disband by September. Yellow jackets (Vespula spp.) are not bees. They are social wasps. Like bumble bees, single mated queens overwinter and begin building paper nests in the spring. These nests can be exposed or be located in the ground. 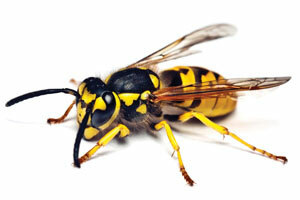 These wasps can be aggressive far from the nest. The nests typically disband by October and November. Please include as many observations as possible. Include not only days when bees are active, but when bees seem to be absent. What kind of stinging insect did you observe? Tell us more about the incident with the stinging insect?